There are numerous benefits of learning a second language early in life. Children who are consistently exposed from a very young age to the sounds of a foreign language are more likely to achieve native or near-native fluency in adulthood and have a much easier time learning other languages later in life. Research shows that these children also tend to have stronger verbal, cognitive and analytical skills – giving them a head start in school. Simply put, learning a second language boosts brain power, even if the child does not achieve total fluency. [Infographic] Are Bilingual Kids Are Smarter Knowing Two Languages? Infographic shared from our friends at BilingualKidsSpot. We recently shared this infographic by BilingualKidsSpot on our Facebook page and loved it so much that we thought we'd share it on our website's blog. 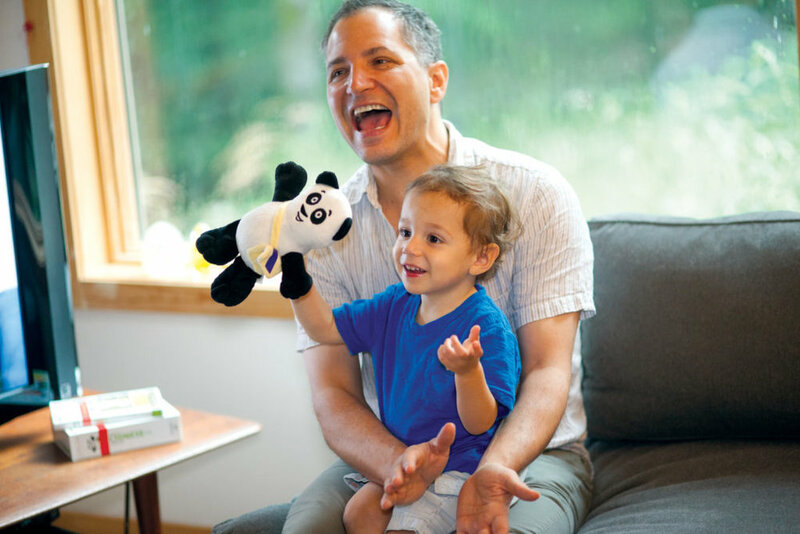 As parents, aunts, uncles, and more, we’re genuine believers in the importance of learning a foreign language at an early age. Growing up in a multilingual household, I experienced first-hand the benefits of multilingual exposure at an early age, learning English, Gujarati, and Spanish simultaneously. 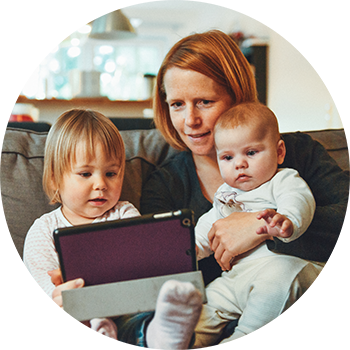 When I joined the Little Pim team, I quickly grew passionate about educating new parents and early education teachers about the many benefits of raising bilingual and multilingual children. Our founder, Julia Pimsleur, inspired by her own bilingual childhood, created Little Pim for her children to have the same opportunity to learn a foreign language. 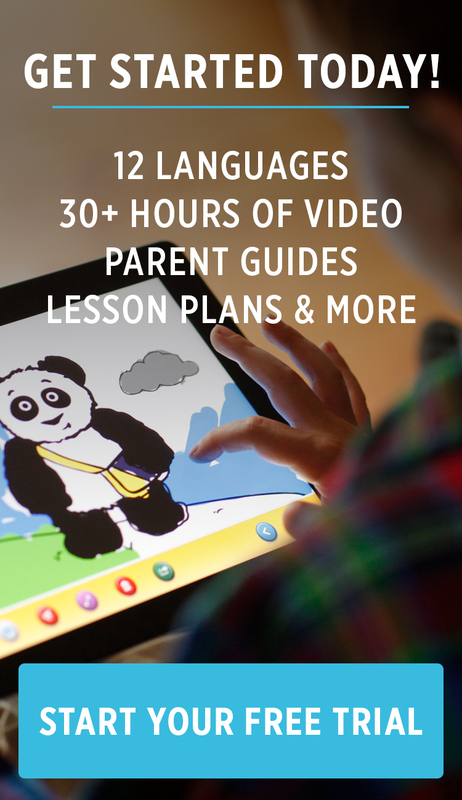 Little Pim is the first comprehensive at-home program that can be effectively used by parents and teachers even if they don't speak a foreign language. We love seeing the benefits of bilingualism shared across the web as it's our mission to spark inspiration, remove obstacles and provide encouragement and support to make learning a second language easy and enjoyable for kids. We hope you're inspired to introduce your child to a new language and if you need help along the way, please feel free to contact us!